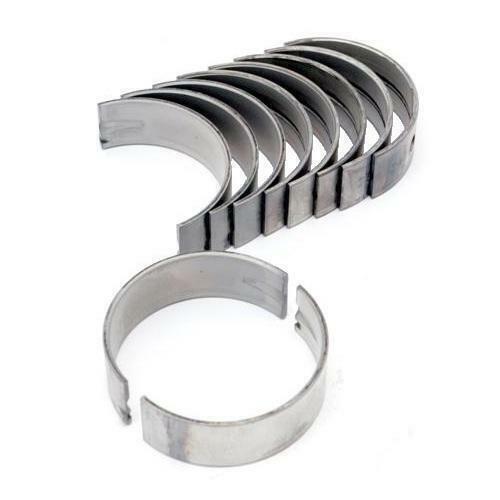 First, it’s essential to understand that bearings depend on a film of oil to keep them separated from the shaft surface. This oil film is developed by shaft rotation. as the shaft rotates it pulls oil into the loaded area of the bearing and rides up on this film much like a tire hydroplaning on wet pavement. Grooving in a bearing acts like tread in a tire to break up the oil film. While youwant your tires to grip the road, you don’t want your bearings to grip the shaft.